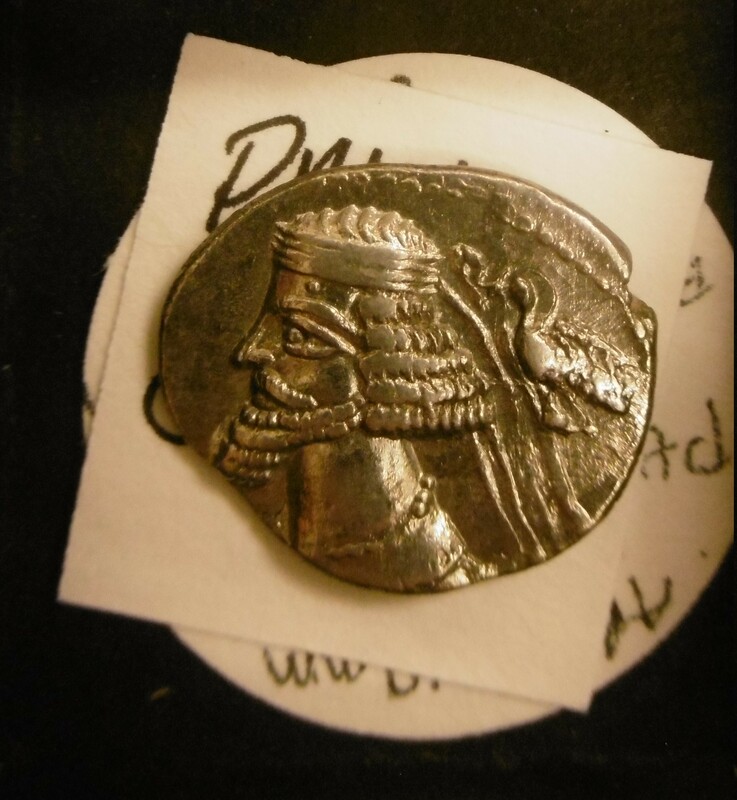 When I upload images like this coin, making sure that they are oriented so that the face is looking left or right, they appear rotated with the face looking upwards. I do not see any way to rotate them in libravatar, just to crop them. Cropping the original, larger image so it is taller than it is wide or wider than it is tall does not help. after.jpg 2302x2121 24bit N Exif XMP JFIF [OK] 740417 --> 728927 bytes (1.55%), optimized. Actually the problem comes before jpegoptim enters the picture. The images served out of /uploaded/ are not rotated properly on the "Crop photo" page and the browser will only apply the EXIF rotation if the image is navigated to directly. Maybe we need to run exiftran (https://www.kraxel.org/blog/linux/fbida/) first on all of the uploaded images to ensure that the orientation is fixed up before crop happens. The problem in my fix is that I applied it to PNG files instead of JPEG. exiftran is now running on JPG files instead of PNG ones, but it still doesn't rotate the file. Perhaps it needs to be applied before cropping instead of afterwards. Ideally it should be applied on the uploaded file directly since we probably want to see the rotated photo while cropping.